HOME |Auto Magic PDR: Denver Colorado based Paintless Dent Repair and Hail Damage Repair Specialists. Welcome to Auto Magic PDR, your headquarters for class-leading paintless hail damage, dent, and ding repair services, located in Littleton, CO. Open all year round rain or shine. We're a state-of-the-art modern facility, focused on delivering outstanding results at the highest level of service. Locally owned and operated! 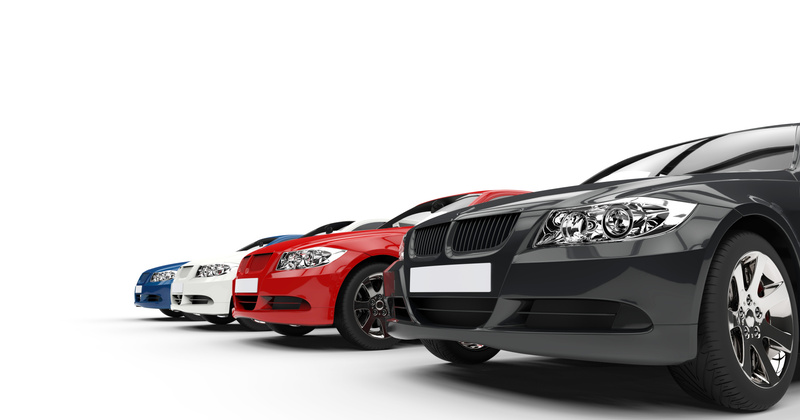 We take care of your vehicle as if it were one of our own. We look forward to amazing you! One bad hail storm, and your vehicle can be covered in hundreds of unsightly dents, drastically affecting its appeal and value. PDR is the best choice for quality of outcomes, cost, turnaround time, and minimal invasiveness to your car. Ask us about deductible assistance! Did the neighbor kids baseball land on your hood? Did someone stand on your vehicles roof? 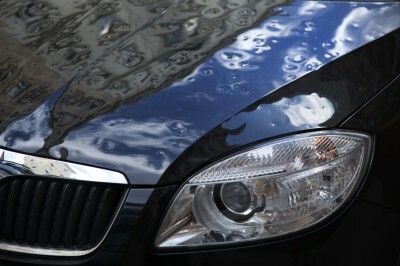 Larger dents can be repairable through Paintless Dent Repair. Almost all dents that do not crack your vehicles paint are able to be repaired. Unfortunately they happen. At the grocery store, or even in your parking lot at work. Somebody opens their door into your car, and leaves a nasty ding. We can repair these dings right on the spot! Enjoy complimaentrary TV, coffee, and snacks in our office, or use our loaner vehicle for the day. PDR is a permanent solution, there is no risk of degradation or discoloration. We stand by every repair we do, for the lifetime of your ownership. 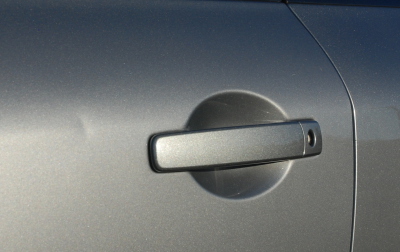 PDR is applicable to about 95% of door dings where the paint finish is intact. 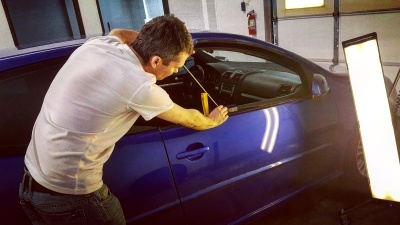 PDR is an indistinguishable repair technique because we don't refinish the surface of your car our expert technicians examine and remove each individual dent using specialized techniques and tooling. Hail is considered an act of nature, therefore, does not increase your insurance rates for hail comprehensive coverage policies. Also, you get to choose the shop you take your vehicle to. We'll handle the claim process directly with your insurance company, making the process smooth and hassle free. 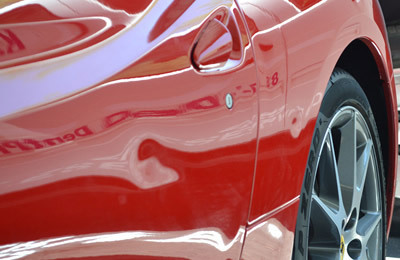 At Auto Magic PDR we provide the highest quality craftmanship. Our Technicians are in house--meaning they are with us for life, continuously training with the latest methods to provide impressive results for our customers.